Today I would like to outline the difference between two IP variations: static and dedicated IPs. An IP address is a unique numerical (or alpha-numerical for IPv6) identifier for each device connected to a network. This includes computers, printers, phones, tablets, gaming consoles, smart devices and more. Static IPs and dynamic IPs are used by ISPs (Internet Servers Providers). Each time you start surfing the Internet or connect to Wi-Fi, your device (PC/laptop/tablet/phone) identifies itself in the worldwide network using an IP address that your ISP has provided you with. You can even find the location of this IP address using special tools, like iplocation.net. The location reported here is usually the geographic location that the IP address was registered, but the user can be miles away from that location. By the way, you can find out your current IP address at our website. This entry was posted in Dedicated Servers, Web Hosting For Beginners and tagged Dedicated IP, hosting, IP, ISP, Shared IP, Static IP on May 11, 2018 by Andrew Gladio. Apache SpamAssassin™ – Spam shall not pass! Greetings! 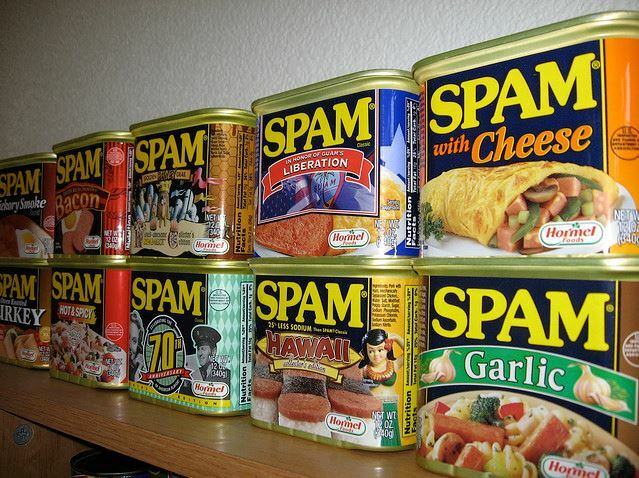 I think each of us has faced a spam issue at some point. To help combat the problem, many people create separate “personal” mailboxes which are used only for personal messaging, and then they create another “registration” mailbox that is used for registering with different internet services. Why should we suffer? Isn’t there a better way? This entry was posted in Business Class Email, Fight Spam with SpamAssassin, Spam Prevention and tagged cPanel, email, email hosting services, hosting, spam, SpamAssassin on April 6, 2015 by Andrew Gladio.